Unfortunately for dog owners, pets often get sick, and it can be very difficult to decide when it is simply a short-lived illness, or when it is a more serious disease that needs veterinarian care. One of the most common telltale signs of sickness in dogs is diarrhea. Diarrhea is often the only warning sign of a more serious ailment, so it is important to pay attention so that you can know when to be concerned for your dog’s health, and when to simply let the bug pass. As a professional pet sitter who provides a dog kennel alternative, we have some information to share with you regarding this topic. 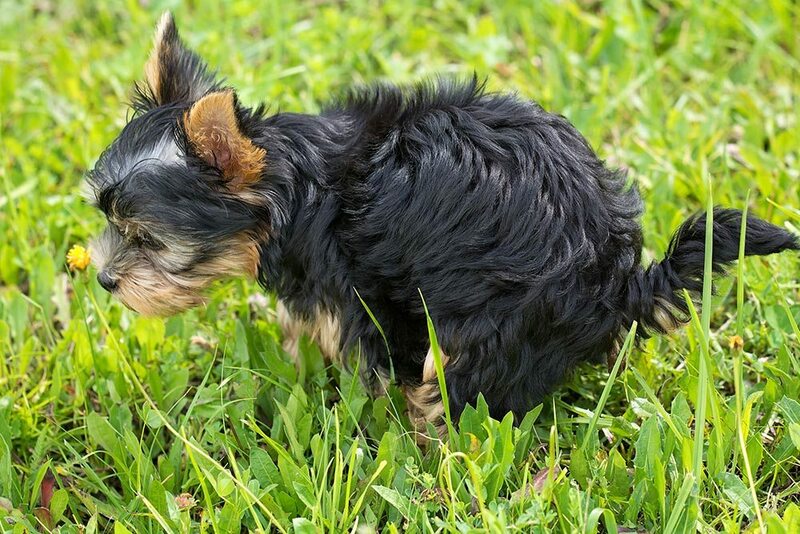 When it comes to looking for signs about the seriousness of your dog’s diarrhea, one of the most important possible warning signs is how long diarrhea has been happening. In general, if your dog has had diarrhea for less than 48 hours, there is little to worry about. However, if even the first spell of diarrhea is dark, then you should take your dog to the vet as this can indicate that your dog has blood in its intestinal tract. If the diarrhea is accompanied by vomiting or general tiredness, this can be another red flag that it is time for a visit to the vet. Another sign to take your pet to the vet as soon as possible is if your dog is obviously in pain. If any of these symptoms are present in your dog, then a trip to the vet would be a good next step in figuring out your dog’s ailment. If on the other hand, none of these symptoms are present, then there are some simple steps you can take to help alleviate your pet’s pain. As a pet sitter, we often encounter dog diarrhea. Oftentimes, short-lived diarrhea can simply be a sign of a lesser stomach virus or even of a food allergy, so changing your dog’s diet to something bland, such as chicken and white rice, for a few days and slowly weaning it back onto its normal dog food can help to clear up any intestinal issues in a short amount of time. As always, before giving your dog any medicine or making drastic changes, talk to your vet about the best course of action for your beloved pet.